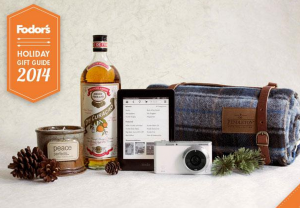 Congratulations to our Client Wordologies for their feature on Fodor’s as part of the Fodor’s 2014 Holiday Gift Guide! Add style to any room and lift your spirit with the delightful aroma of soy candles from Wordologies. The Peace candle is a reminder that peace perfects when hearts unite and is filled with the scent of fresh floral medley with melon and sweet citrus. This candle also gives back! Proceeds from the purchase help to support Women for Women International, an organization that provides job-skills training to women in conflict-ridden nations. Check them out at wordologies.com!